Smokey Bear's 75th Birthday - iROCK 103.7 - 21st Century Rock! ​​LITTLE ROCK, Ark. 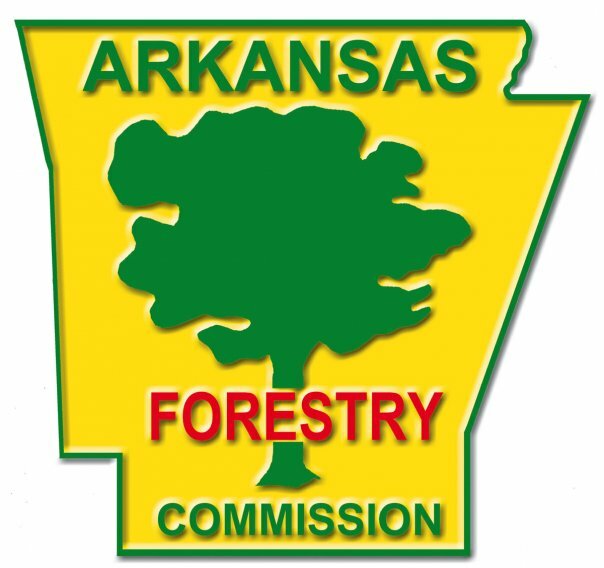 - The Arkansas Agriculture Department's Forestry Commission (AFC) is sponsoring a Smokey Bear "Shout-Out" contest through April 19 to celebrate Smokey's 75th birthday. 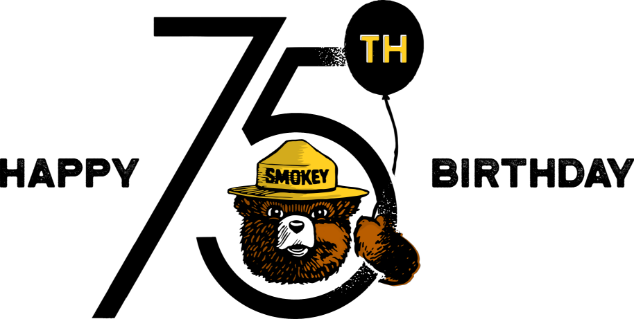 Smokey is the fictional bear that was designated the symbol for forest fire prevention in 1944 by the U.S. Forest Service and the Ad Council. Elementary classes across Arkansas are invited to record a short video wishing Smokey a happy birthday and to share it with AFC and the Arkansas Agriculture Department's (AAD) social media sites for a chance to win a birthday party with Smokey. The Arkansas Agriculture Department's Forestry Commission, along with the U.S. Forest Service, Ad Council, and National Association of State Foresters, will be celebrating Smokey's 75th birthday throughout 2019 and promoting his slogan, "Only YOU Can Prevent Wild Fires." Additional information about Smokey and learning resources for children and educators can be found at smokeybear.com. 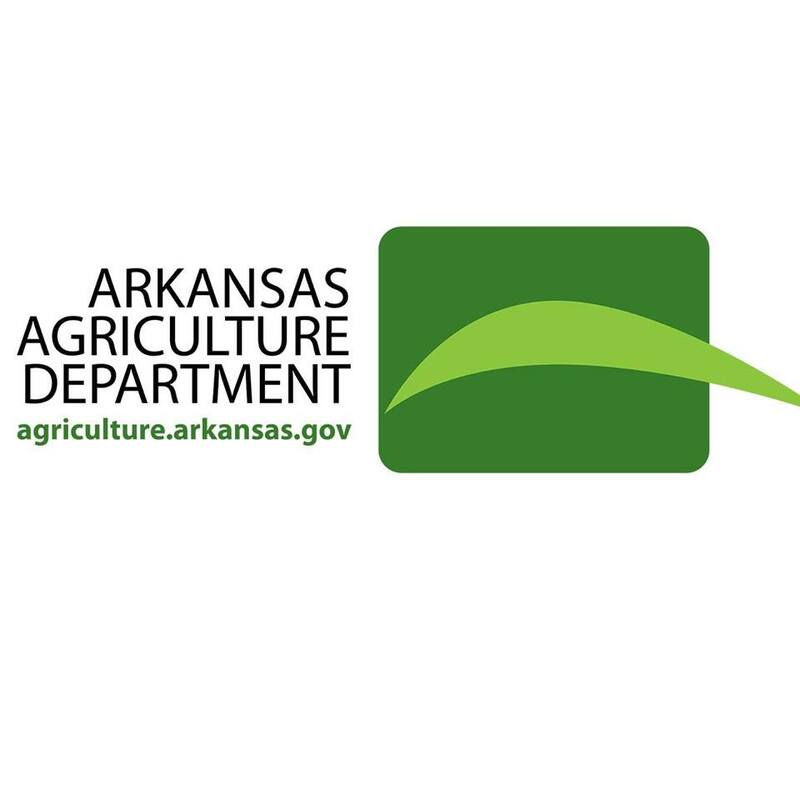 The AAD is dedicated to the development and implementation of policies and programs for Arkansas agriculture and forestry to keep its farmers and ranchers competitive in national and international markets whil ensuring safe food, fiber, and forest products for the citizens of the state and nation.